Exciting opportunity to help a local small business do good for our region by supporting the building of a hydroponic greenhouse. 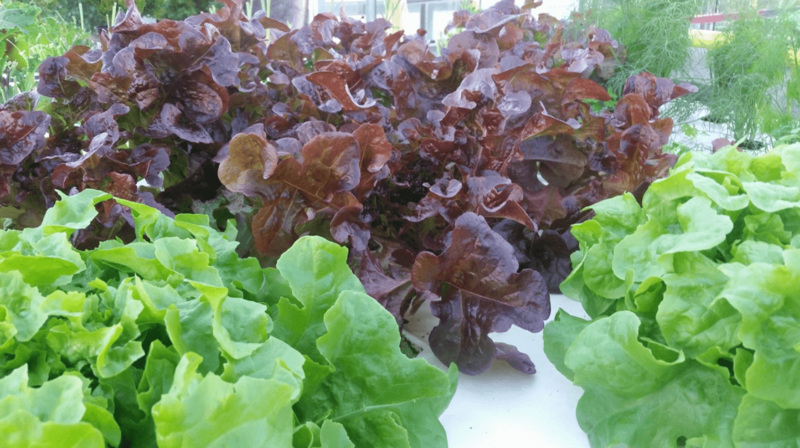 We will get fresh, crisp, locally grown lettuce! The ATB BoostR campaign allows you to purchase from a list of different items to support this campaign. 20 days left and just over $11K to raise. Let’s go Edmonton I know we can support this business! Previous story Where can I buy Charmed Aroma candles & bath bombs?